SCT range of split core current transformers have been specially designed to facilitate their installation in new or already existing net works. 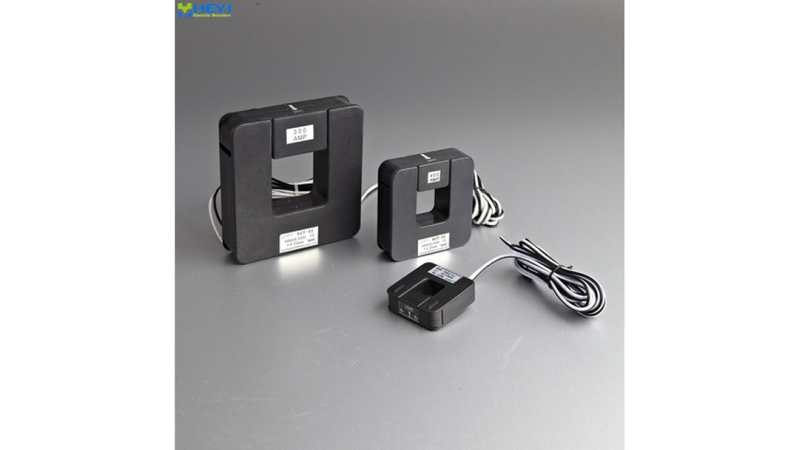 They may be installed without opening any cable or bus-bar circuit. An ineternal precision resistor across the secondary winding of the ct provides a low safe voltage output.